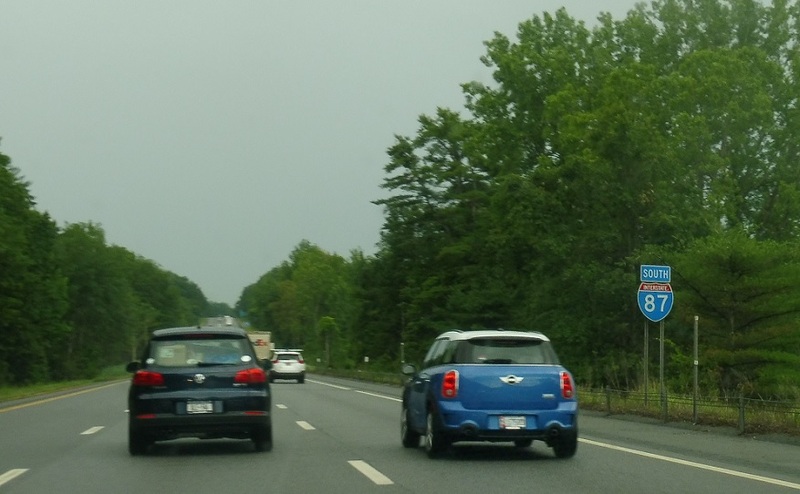 Reassurance shield after the NY 149 interchange. Shortly after 149, we’ll approach Route 254. 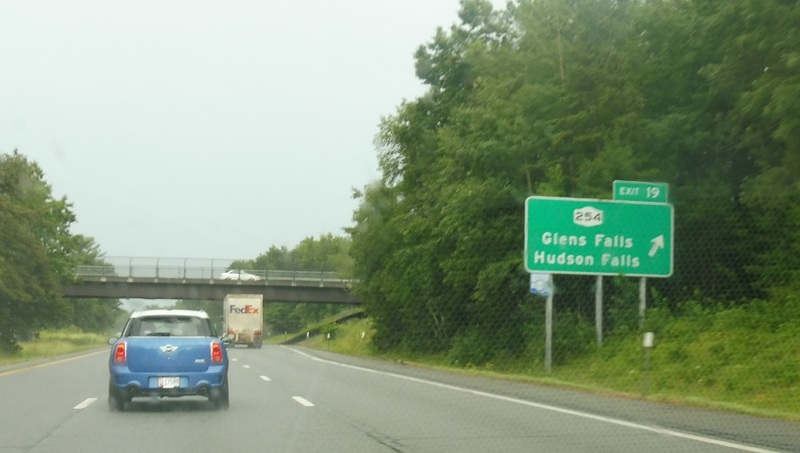 Exit for NY 254, which heads east around the north side of Glens Falls towards Hudson Falls.